The last few weeks have been full of drama and revelations in the Kardashian-Jenner household. 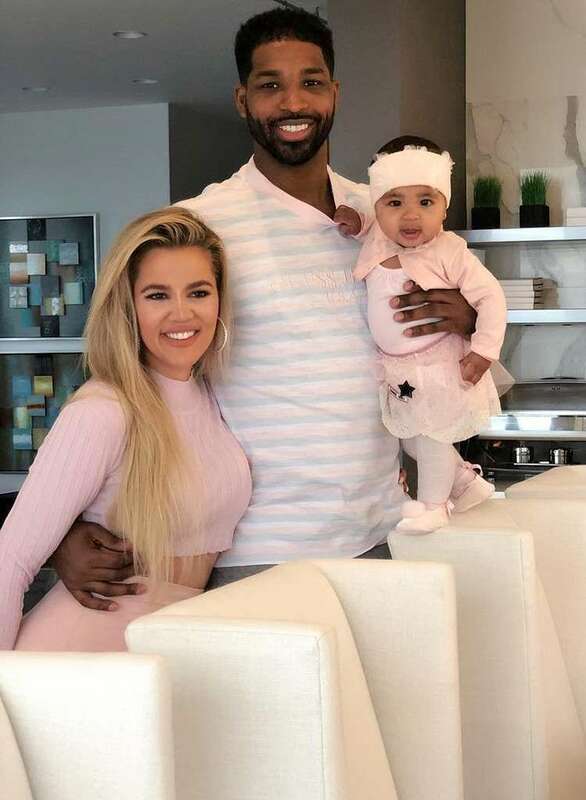 According to recent developments, Khloe Kardashian is planning to seek full custody of her daughter True Thompson, with estranged husband and Canadian Basketball player Tristan Thompson. In February, rumours were afloat that Khloe's sister, Kylie Jenner's best friend Jordyn Woods was involved in the couple's separation. Her intimacy with Thompson apparently resulted in infidelity. Khloe soon confirmed these rumours and announced their separation. According to the reality TV star, Thompson showed no interest in visiting their baby, True, during his All-Star break in Los Angeles either. An online report mentioned that the basketball player, who is busy on tours most of the times, has no intentions on fighting for the custody. An anonymous source said that he believes their daughter would have a safer and stable environment in LA with Khloe and the Kardashian-Jenner family. Khloe shared her disappointment on the entire situation in a cryptic Instagram caption. "Maybe we held on a little too long to the people who didn’t deserve us because we had more good in our heart than they did," she wrote. She has also expressed her disappointment in Woods after she claimed to have apologized on an episode of The Red Table Talk. From Khloe's tweet that followed, it seems like there is no scope for forgiveness for Woods.